Community is at the heart of Australian sport and it is no surprise that millions of Australians participate in mutually organised sport and recreation activities every week. For example, our most popular sport counts one in 28 Australians as members of the 18 AFL clubs across the country. Most AFL clubs are part of the broad range of member-owned organisations in Australia. Membership is a reciprocal relationship between clubs and their supporters. The entertainment and sense of community provided to the fans is balanced by the financial support and community involvement that the supporters provide the club. Members play a vital role sustaining their club. Members are the guaranteed vocal supporters in their sports and give life to club activities. This is financial, both directly via payments and indirectly via drawing in sponsor attention; and it is non-financial, through important voluntary activities and contributions. In this way, the vast range of sporting activities are maintained in Australia. FC Barcelona is more than just a soccer team: it’s a major sports empire, comprising 13 different professional and amateur teams in sports ranging from handball to hockey. As a co-operative sporting association, it has more than 175,000 members, all of whom have a voice in deciding the direction and future of the club. 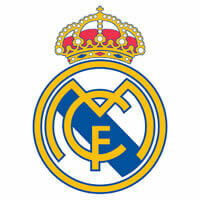 Real Madrid is one of the most successful soccer clubs on the planet, having won more European Cups than any other team. It is also one of the richest and most widely supported. 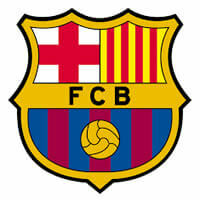 The plain white strip worn by its players gives it its nickname: Los Blancos. It is owned by more than 60,000 of its supporters. 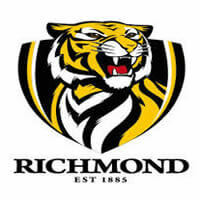 Richmond Football Club are the reigning AFL Premiers. They are owned by their supporter-members, as are the majority of clubs playing in the AFL. Richmond FC are a member of the AFL Commission, which is itself an enterprise co-op (it is owned by AFL clubs).